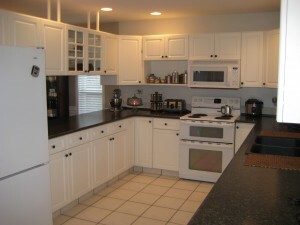 throughout with custom design features and incredible attention to detail. 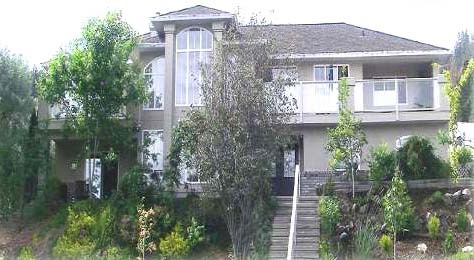 Large windows, numerous decks and and extra large double garage are all great features of this home. room and laundry room. There is a small patio off of the games room that leads to the park-like back yard and pool. 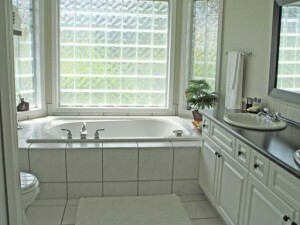 boasting his and her sinks and a large soaker tub. 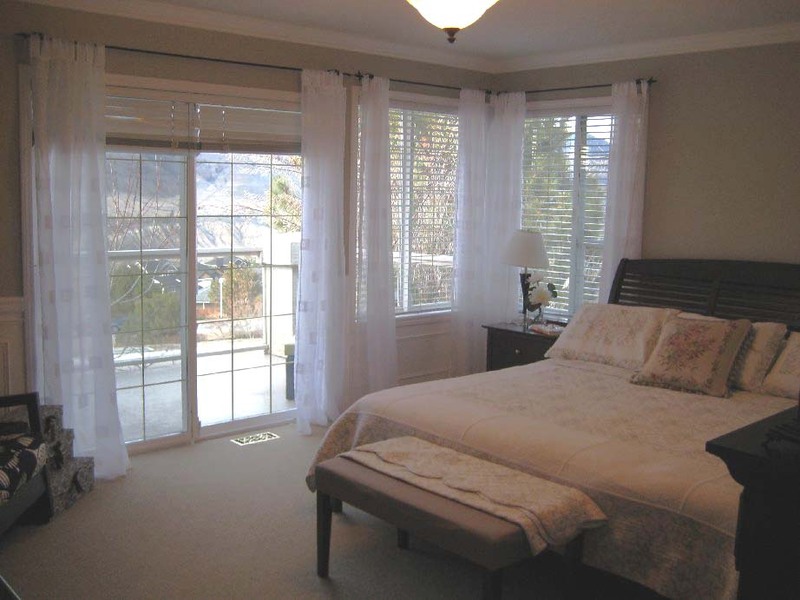 There is a large private deck off of the master bedroom with a beautiful view of the valley. There are two other bedrooms on the main floor, a four piece bathroom with his and her sinks, a family room, formal dining room, kitchen and eating nook. 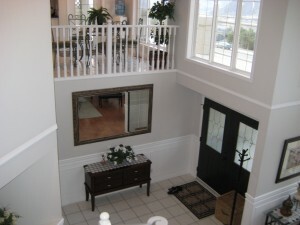 Off of the family room there is a large, south facing tiered deck that leads to the back yard. 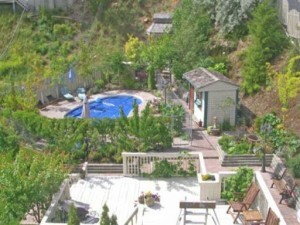 The beautifully landscaped back yard is a dream and great for entertaining family and friends. There is enough room to put a children’s playground with room to spare. The kidney shaped pool is fully fenced for safety and there is a private gazebo in the back of the yard overlooking the property. The entire property is fenced but does need to be fully enclosed for any pets. 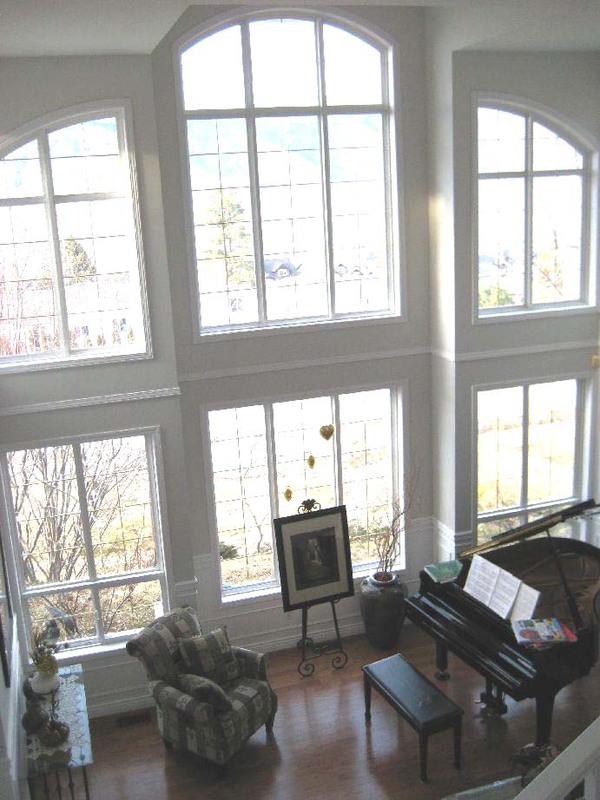 This outstanding home is situated on a 0.48 acre lot (20,908 square feet) and is located within walking distance of the mountain bike park and playing fields. The furnace and hot water tank have just been replaced adding to the outstanding value in this home. Priced at $599,900. 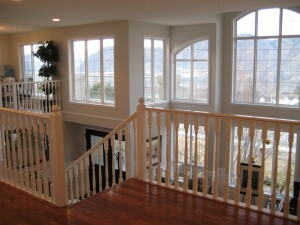 Kamloops and area homes for sale click here.